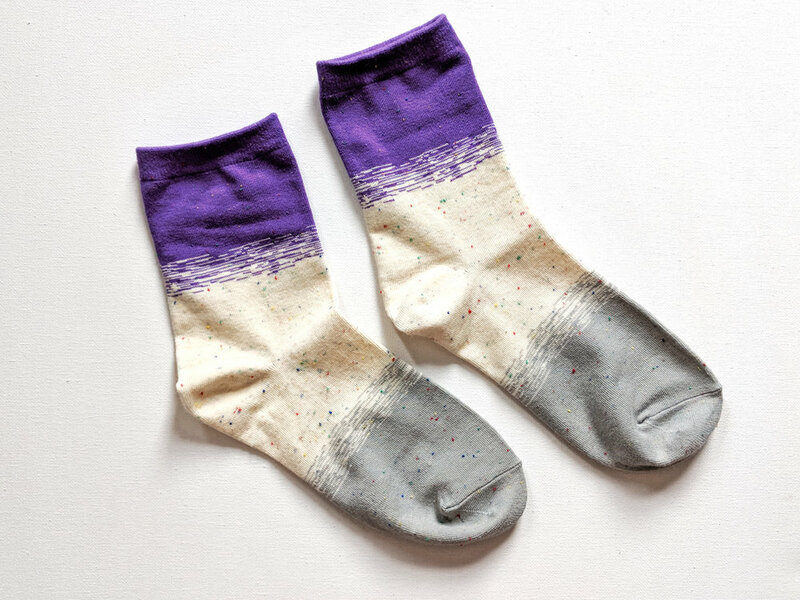 Are you ready for a chance to win some socks? Well, we are! Here at The Sock Review, we've got a few good things up our sleeve to help you with your sock game in the new year. 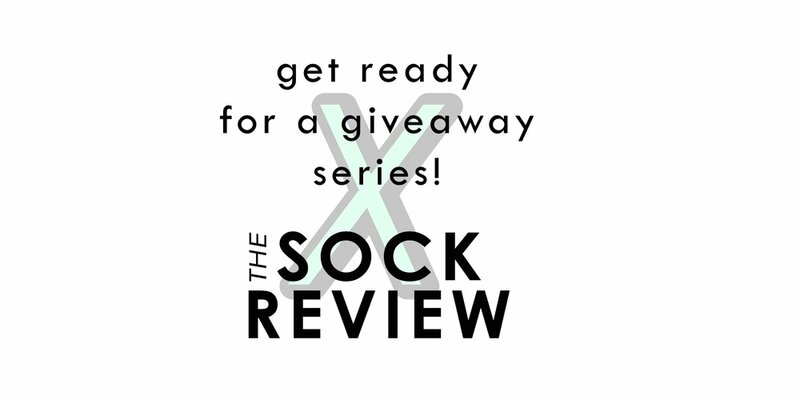 Our 'X Giveways' series will consist of a collaboration between some awesome sock brands and yours truly! 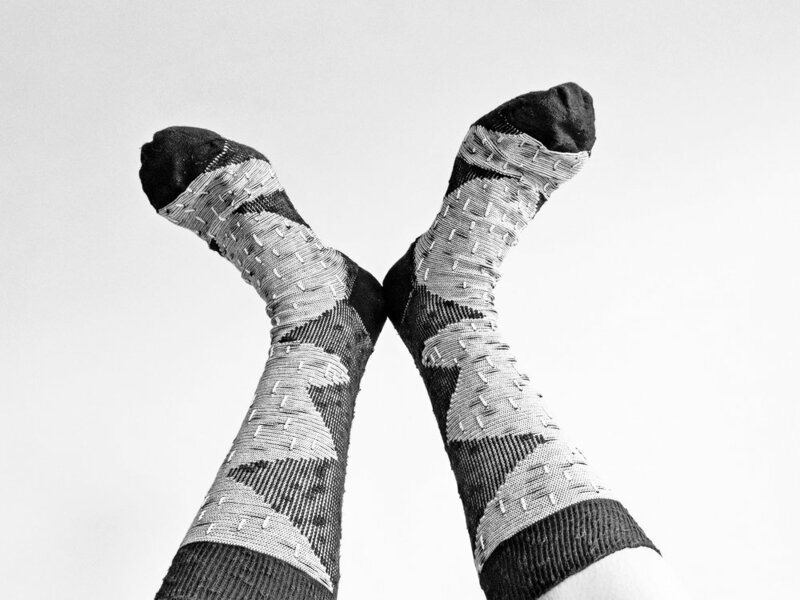 We hope you are as excited about it as us; after all, who doesn't love a chance to win socks? Keep tuned, we'll start our first giveaway on January 1st, 2018!